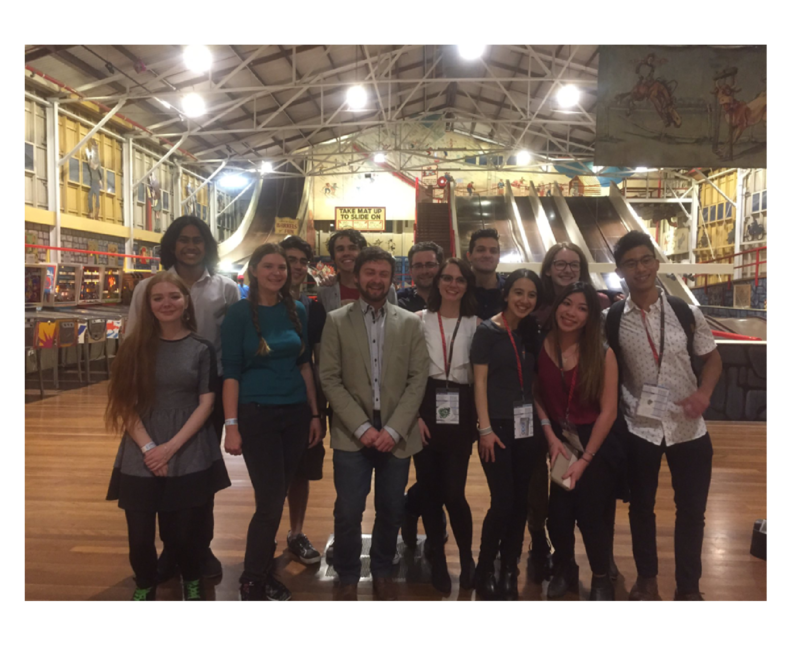 Prior to the 2017 Synthetic Biology Conference, we had a short meet up with the SECA_NZ and Melbourne teams to talk about the progress of our projects, presentations and wiki. We then met up properly with the Melbourne, SECA_NZ & Macquarie teams during the 2017 Synthetic Biology Australasia conference in Kirribilli, and presented our projects together during the iGEM session of the conference. The two days of the conference were capped off with social drinks and an impromptu trip to Luna Park! 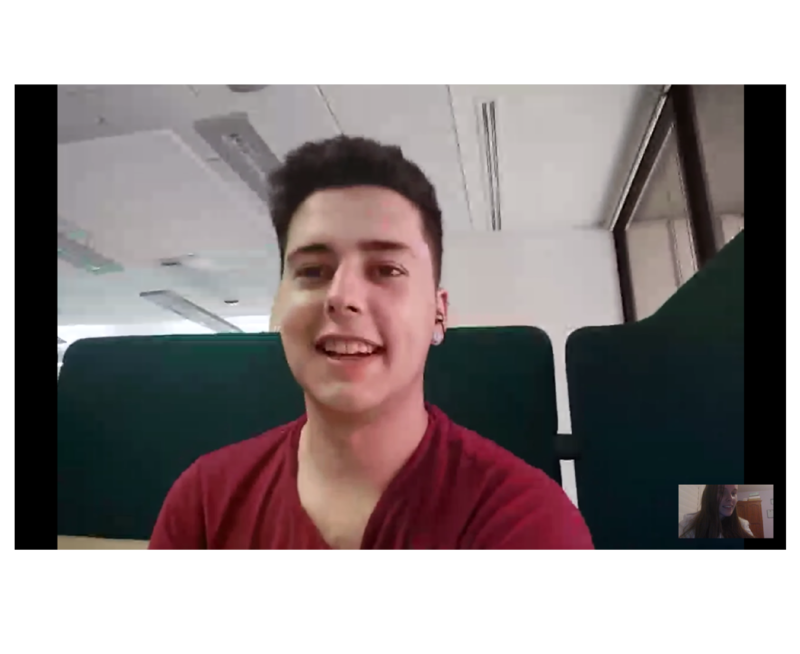 Very early on in our project, we talked with the SECA_NZ team from Auckland University over Skype about our team organisation and the scheduling of our final exams around the Giant Jamboree. 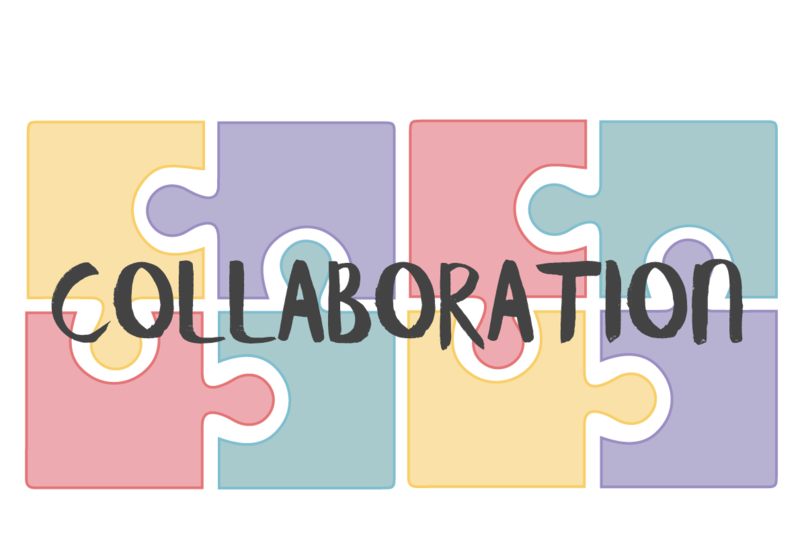 We were able to help each other out by discussing our teams' situations and proposing ideas that would work for each of our teams. We also reached out to the SECA NZ team for help with editing the fonts on our wiki. This lovely font that you see on our page is all thanks to them! This year the Cologne-Dusseldorf team expanded their postcard exchange internationally, and we were excited to take part! 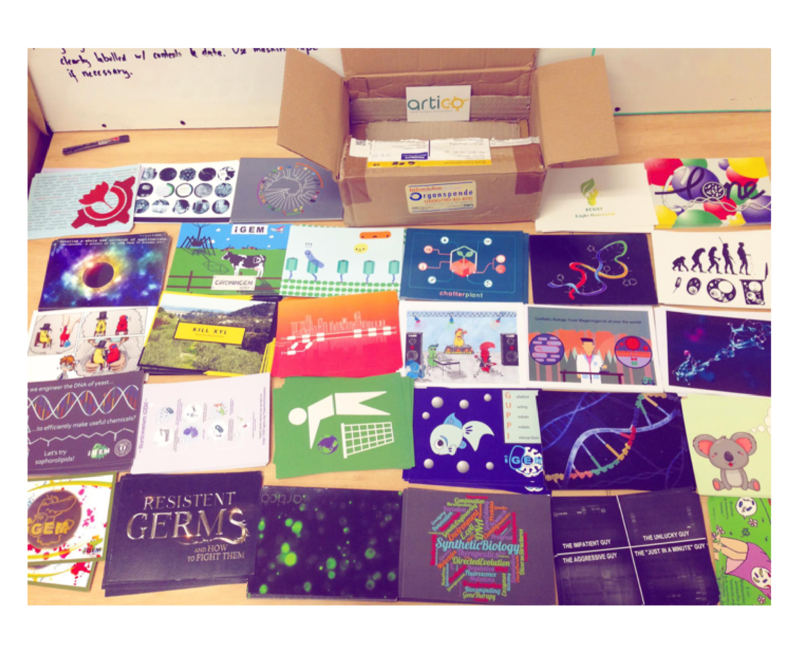 The aim of this campaign was to educate the wider community about synthetic biology by designing a postcard with an image relevant to synthetic biology on the front, and information about synthetic biology on the back. 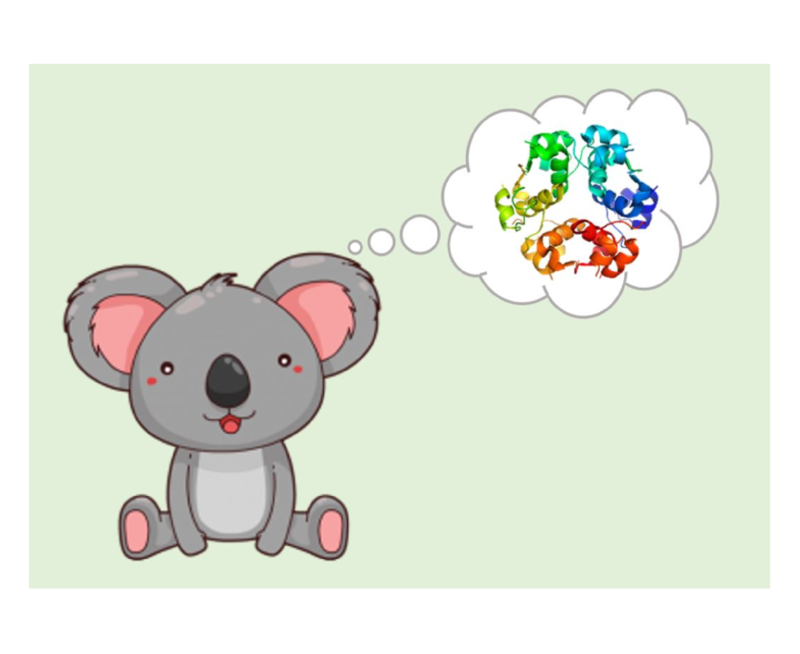 We designed a postcard featuring Kylie the Koala to inform the public about our project and how synthetic biology can be used help make therapeutics like insulin more accessible and affordable. We exchanged our postcards with the Cologne-Dusseldorf team and the 27 other teams who were involved, then distributed them throughout the university. 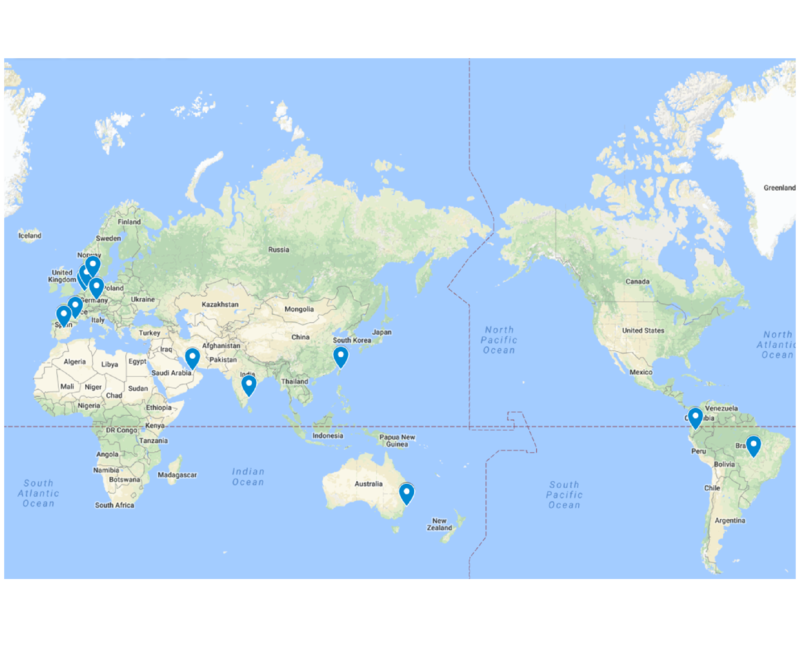 Through this collaboration, we hope to get people from all over the world interested in synthetic biology and iGEM! The SVCE_CHENNAI team reached out to us by email for help with their gBlock ligations into pSB1C3. We exchanged digestion, ligation and transformation protocols, and troubleshooted their method. The Uppsala team hosted a webinar series about the ethics of synthetic biology. We took part in the third discussion of this series, ‘Intellectual Property Rights’, along with teams from USP-Brazil, Chalmers-Gothenburg, Peshawar and Toronto. Represented by our wonderful legal expert Steph, we contributed to this collaboration by sharing our experience with IP laws in our iGEM project, and discussing the role of IP laws in other team’s projects. We gave other teams advice about how to work with IP laws in the context of the iGEM competition. Click here to visit our legal page and find out how to read a patent. Our discussion raised some interesting questions, and we all learned a lot about both the challenges and benefits relating to IP around the world. 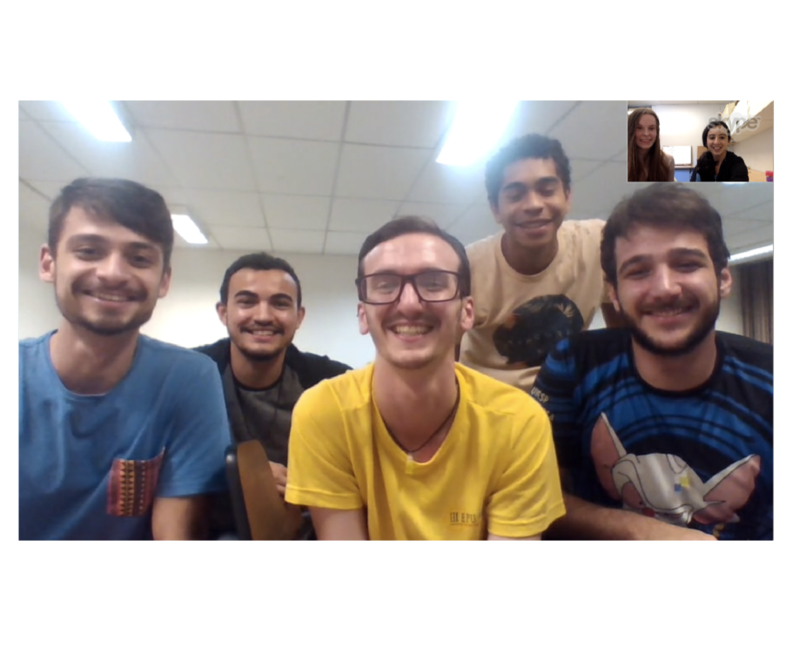 We got in touch with the AQA_Unesp team from São Paulo State University as soon as we learned that they were also working on insulin. 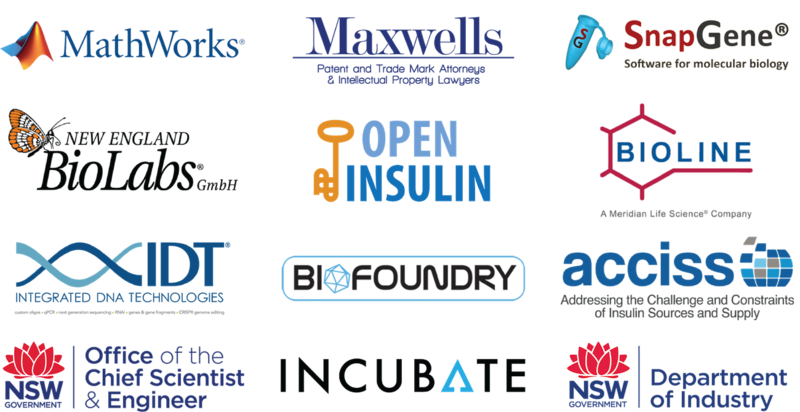 Their team is working to create probiotics that secrete insulin in the gut in response to glucose levels, and we thought it would be great for our teams to share our expertise on working with insulin. We helped the Brazil team by giving them ideas and helping them to resolve issues regarding their lab work and integrated human practices. We also helped the AQA-Unesp team to use the modelling program MatLab. 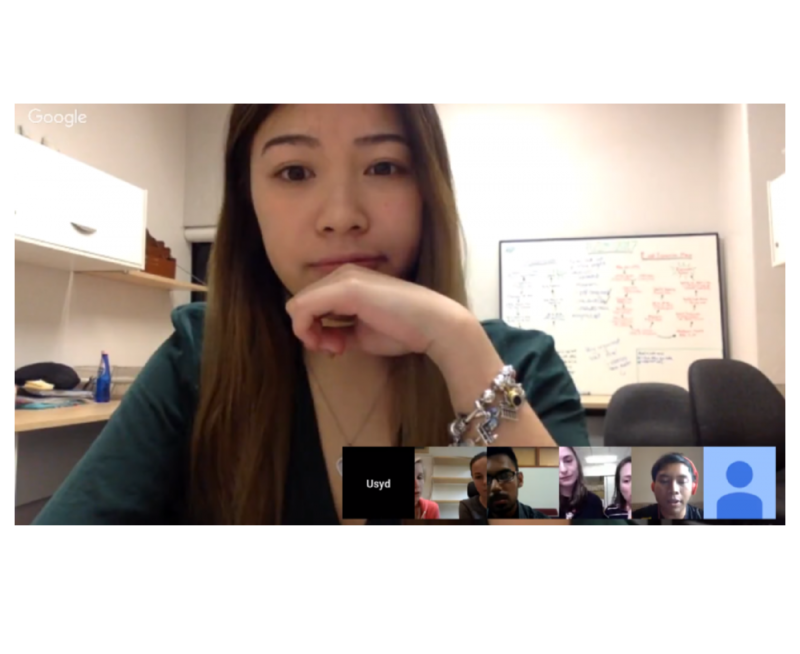 The two teams shared information about insulin prices and accessibility in Australia and Brazil, as well as transformation protocols and ideas for working with Bacillus subtilis. iGEM Bristol created the iGEM Development Environment, a tool for editing the iGEM wiki locally. After learning more about the tool over Google Chat, we set it up for our team and gave the Bristol team feedback on how it worked for us. The Bristol team also helped us with our economic modelling by providing us information about insulin prices in England. 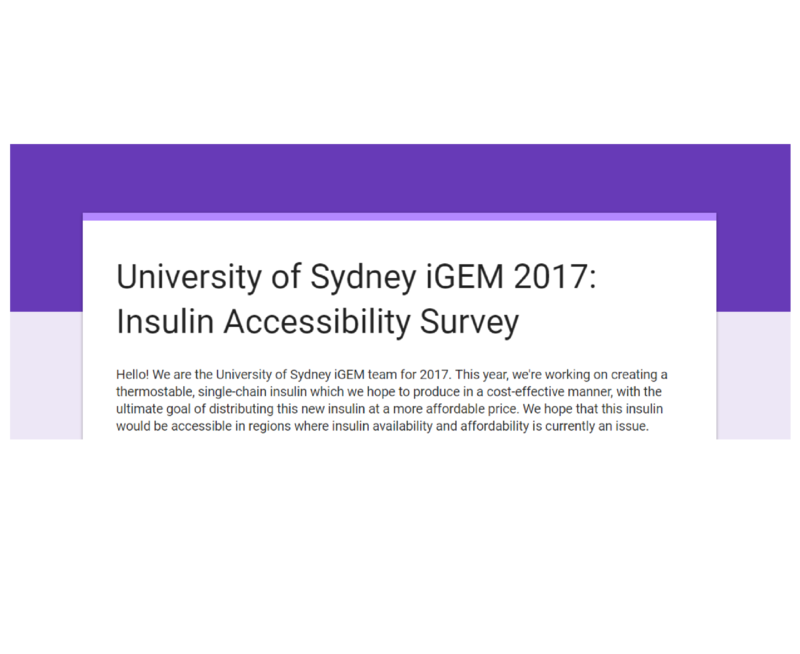 In order to learn more about insulin accessibility, our team sent out a survey to iGEM teams around the world, many of whom also distributed it to friends and family who were insulin-dependent. We received many responses from iGEMmers and non-iGEMmers alike globally! We also created Rate my gel - a fun little collaboration where other teams gave us images of their own gels. The USYD iGEM 2017 team has ran and imaged over 120 gels over the year, with several disasters in between.